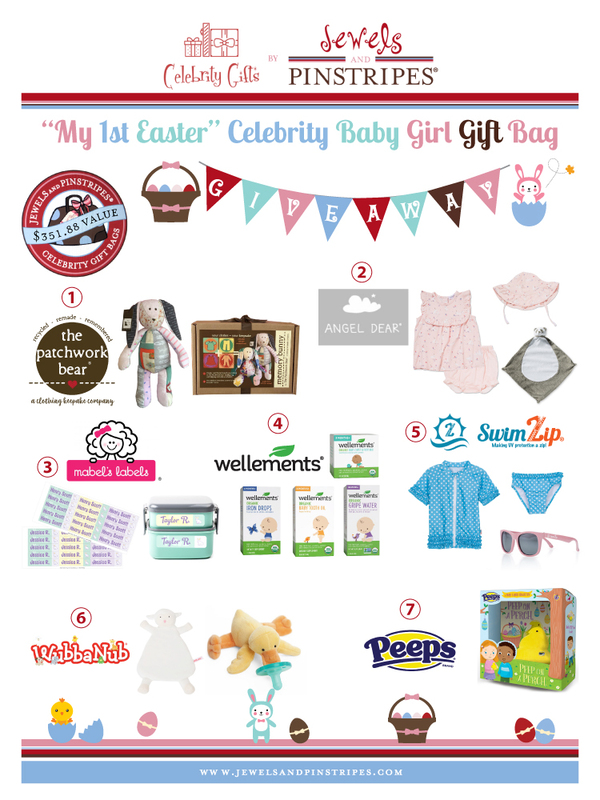 Win a “My 1st Easter ” Celebrity Baby Girl Gift Bag with products from The Patchwork Bear, Angel Dear, Mabel’s Labels, Wellements, Swim Zip, Wubbanub, and PEEPS valued over $350. This celebrity gift gift bag was created by Jewels and Pinstripes. Please see @thegiftingexperts Instagram page to enter to win. 1). 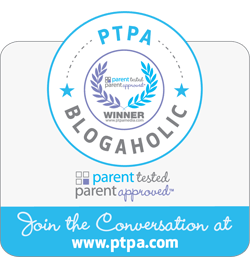 Follow these participating companies:@thepatchworkbear, @angeldearinc, @mabelslabels, @wellements,@swimzip, @wubbanub, @PEEPs, and @celebritygifts. *** For a BONUS entry re-post this photo on your public account using#myfirsteastercelebritygirlgiftbag. Be sure to caption your photo: “Check out this adorable My First Easter Celebrity Baby Gift Bag giveaway I just entered. 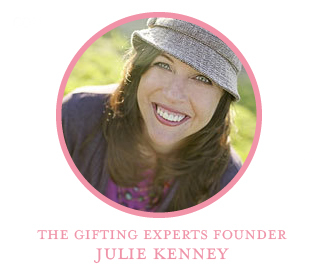 Head over to @thegiftingexperts for your chance to win!”Giveaway will run for 48 hours only and ends Thursday, April 18th at 12pm PST. The winner will be chosen using random.org and given 24hrs to claim the prize or another winner will be selected. This promotion is in no way sponsored, endorsed or administered by, or associated with, Instagram. Must be 18 or older to win and have a valid US address. Can not be shipped internationally. Winner will be DMed via Instagram Direct Message and winner’s first name and last initial will be posted on our Facebook, Twitter and Instagram pages (@giftingexperts).Best of luck to all!